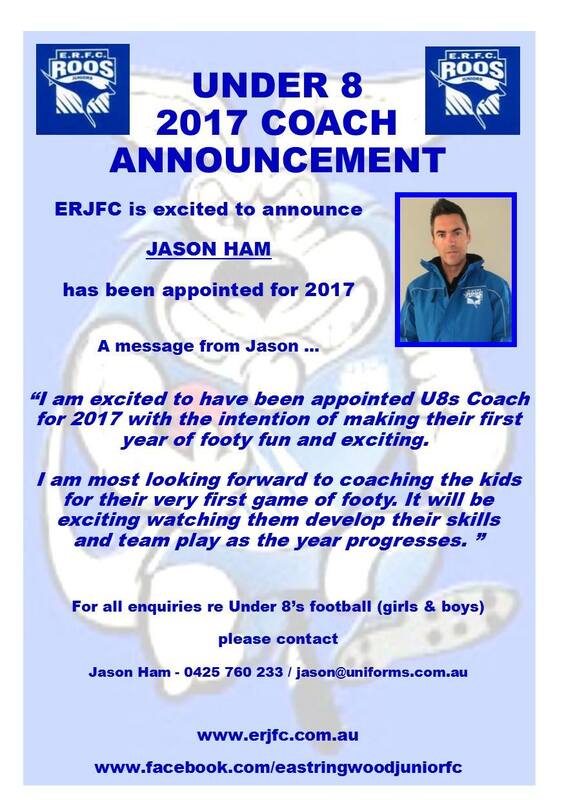 ERJFC are proud to be able to field 2 Under 8 teams year after year. The frame work for great footy skills continues on from Auskick whilst providing a sense of community involvement with a grand old football club. 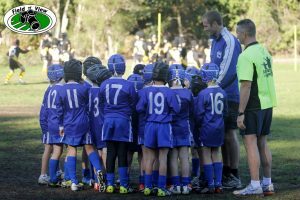 All Under 8 matches are held at Quambee Reserve in Wonga Park on Sunday mornings, giving parents a taste of junior footy without the complication of multiple ground venues. Growing confidence, developing basic footy skills, rules of the game and encouraging good sportsmanship are all a part of our Under 8 football program.